Make a living will before a medical crisis arises. People purchase flood insurance in the unlikely event of a flood and keep copies of important documents outside the home in the unlikely event of a fire. One of the biggest retirement regrets is not documenting advance directives regarding medical care early enough. Doing so allows you to define what kind of care you want in a medical emergency, leaving you in control of decision-making and saving loved ones from having to guess what you’d want. If you haven’t legally formalized your wishes related to medical care, take the time to put your thoughts on paper. It’s smart to get the documents in order before an illness occurs—which can give family members plenty of time to understand exactly what you want, according to Kathy Brandt, principal of hospice services consulting firm the kb group and former senior vice president of the National Hospice and Palliative Care Organization. Not having the right documents in place mean you could be placing the burden on someone else. 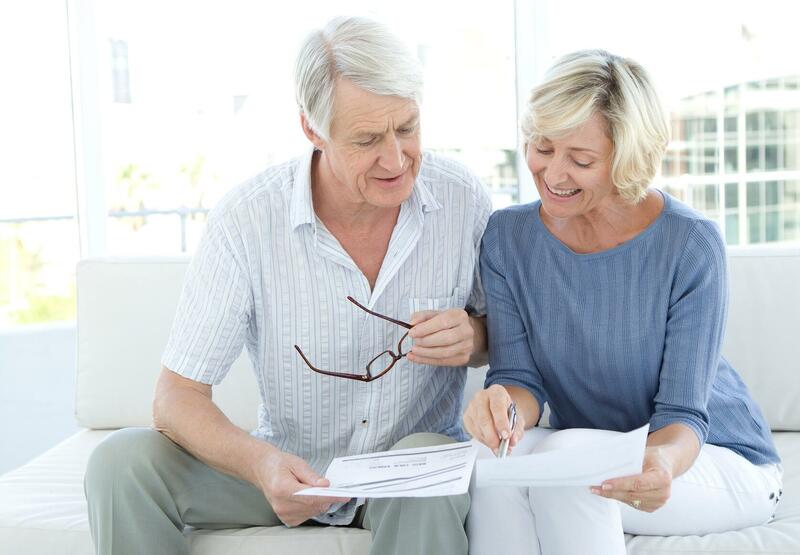 As you think about what retirement and good living looks like to you, take into consideration how this helpful document could give you piece of mind in health and in sickness. Advance directives help guide medical professionals and can prevent confusion and disagreement among family members at critical times. For example, you may not want aggressive or ongoing care; but without advance directives, your health care providers might continue end-of-life treatments to protect themselves from liability. Or state law might authorize your next of kin as the default decision-maker; that person will then be given the right to make choices, even if you verbally mentioned you didn’t want him or her to speak for you. Living will: This document (also known as a “health care declaration” or “medical directive”) notes your wishes regarding medical treatment for the end of life in the event you cannot communicate those wishes directly. It might include everything from whether to provide a feeding tube, to decisions regarding ventilators and “do-not-resuscitate” orders. Medical power of attorney: This document notes which individual is designated to make decisions about medical care on your behalf. The power of attorney might also be called a health care agent, health care proxy or surrogate. States have different requirements for advance directives—such as what the forms are called, what information should be included and how or if those forms should be notarized. For example, in Missouri, you must be specific about the treatments you would want to avoid, while California allows you to more generally document your requests for end-of-life care. It’s important to first find out what your state requires so that your documents will be considered legitimate when you need them. As an example, check out California’s advance directives requirements. For help with documentation, many states offer advance directive forms with checklists. To make it official, download state-specific forms online or pick them up at your doctor’s office or local hospice. To make them legal, you’ll typically need a witness or notary public.